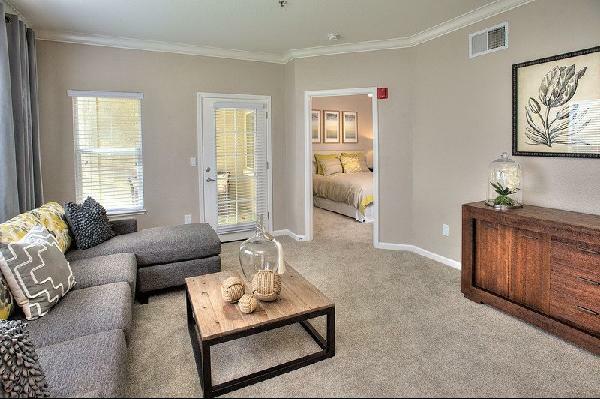 Iron Point at Prairie Oaks offers 1 & 2 bedroom apartment homes in the heart of Folsom in Sacramento County. Upon driving through the gates of this community, residents are treated to a resort-style lifestyle with high-end amenities and acres of mature, beautifully landscaped greenbelts and walkways. Folsom’s small-town feel and serene location at the base of the Sierra Nevada foothills provides residents with a high-quality of life in the heart of a thriving community. Folsom is well-regarded as a family-oriented town. 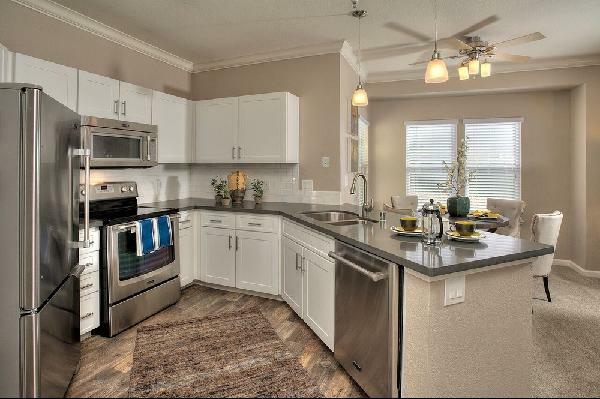 Retail, dining, and entertainment venues in the immediate area are abundant. The ultra-luxurious Palladio at Broadstone Mall is just up the street and Folsom’s charming Historic District is a mere three miles away. Sacramento city is just 23 miles away.